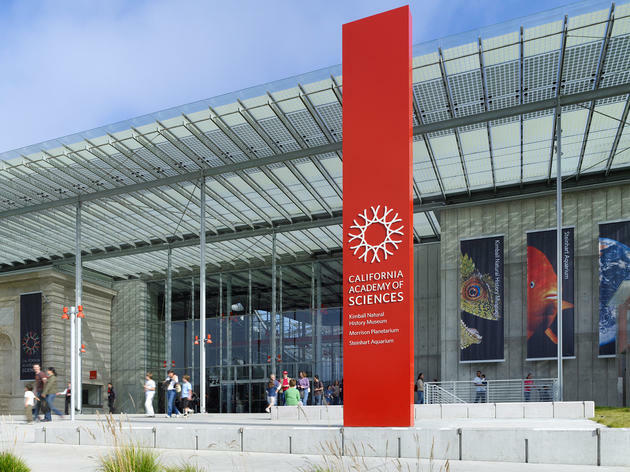 Through January 8, the California Academy of Sciences decks its halls with festive musical performances, a snowman-shaped theater, and even a couple live reindeer. As part of the holiday event, dubbed “‘Tis the Season for Science,” they’re turning their weekly Nightlife event into a special gift bazaar for guests to sip cocktails as they peruse the goods. Post-shopping, attendees can hit the silent disco, taking place under falling snow flurries. 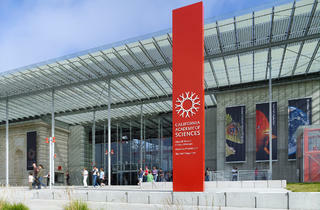 California Academy of Sciences, 55 Music Concourse Dr. (415-379-8000, http://www.calacademy.org/). Dec 8. Thurs 6pm-10pm. $12-$15.